Navigator's mission is to equip students to be learners and leaders in high school, college, and beyond. We develop top-tier teams of educators who continuously improve and innovate schools that deliver phenomenal outcomes for all students, regardless of their circumstances. 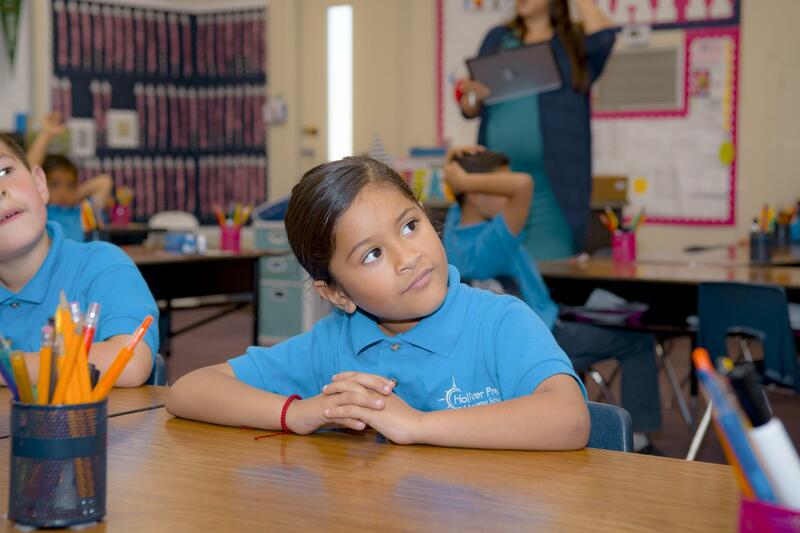 Our students will be prepared to excel in class, on standardized tests, in college, and in every aspect of their lives. The pillars of our mission infuse how we teach, how we work together, and how we partner with our community and education peers. All students deserve the opportunity to receive an excellent education. Our schools' high academic standards and instructional rigor instill a love of the challenge and a determination to succeed. A Navigator classroom creates a passion for learning, inspiration, and understanding that lasts a lifetime.